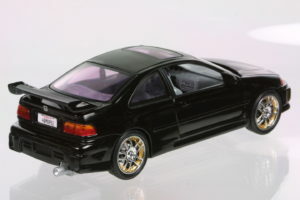 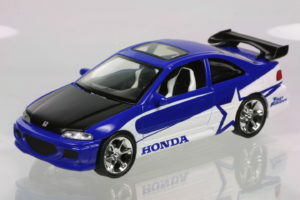 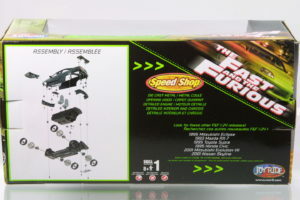 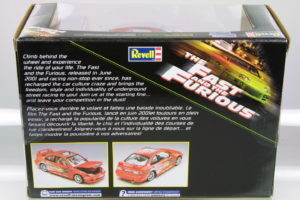 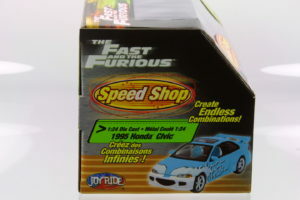 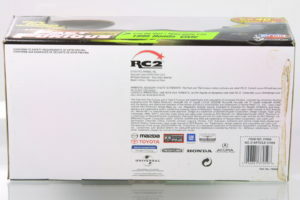 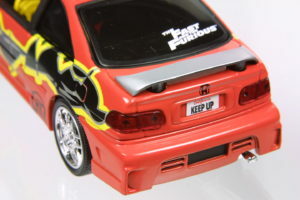 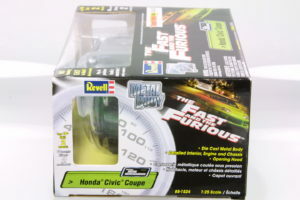 Here is a 1:24 scale of Civic Si Coupes – from Revell and Racing Champions by ERTL mostly in Fast and Furious designs and packaging. 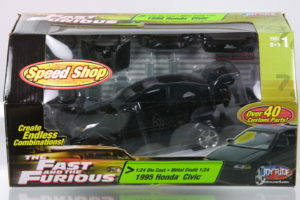 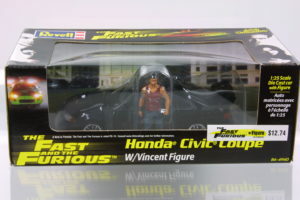 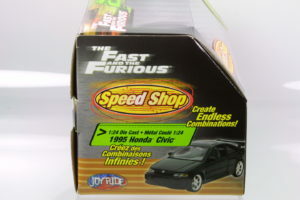 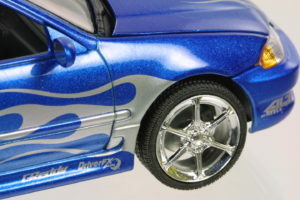 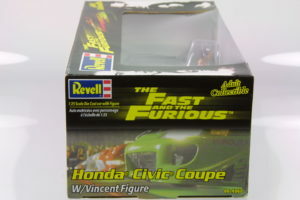 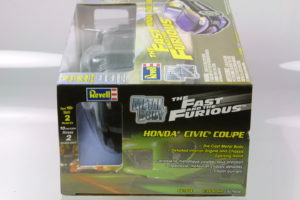 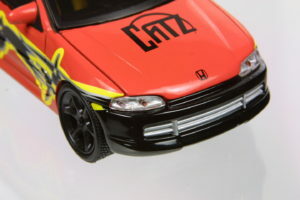 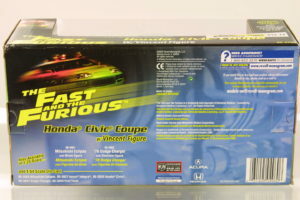 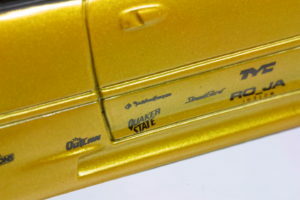 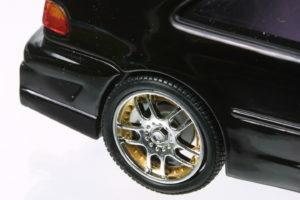 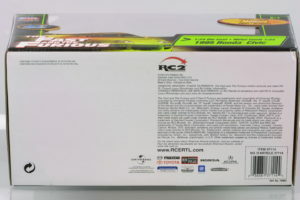 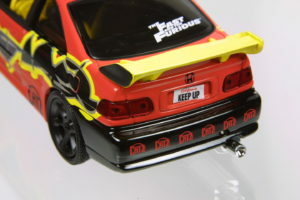 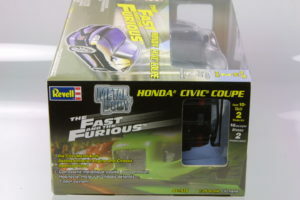 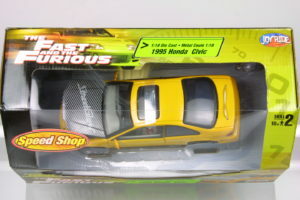 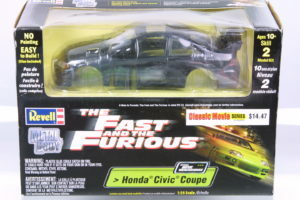 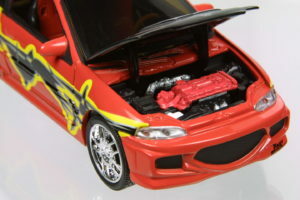 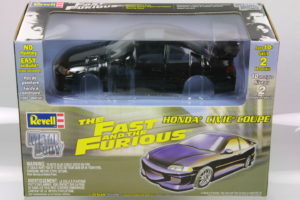 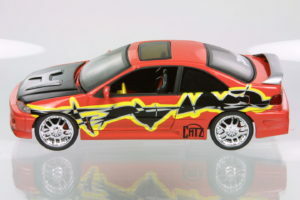 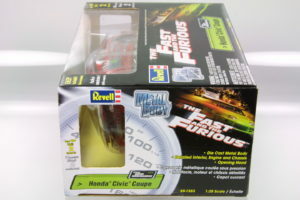 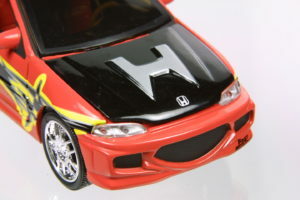 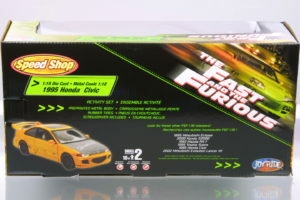 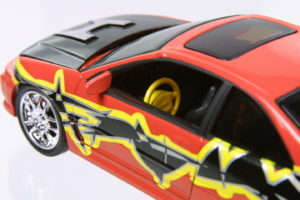 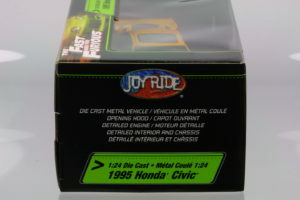 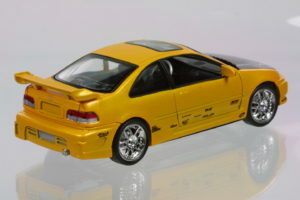 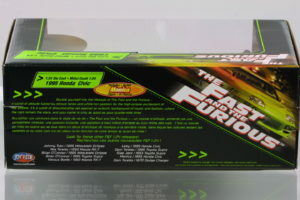 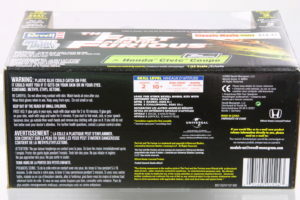 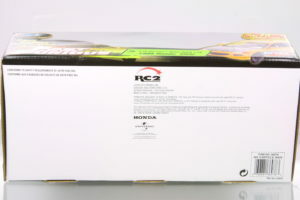 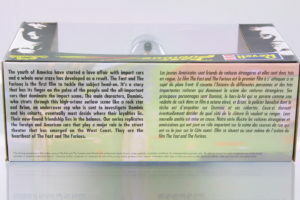 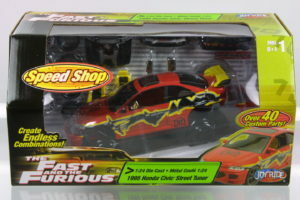 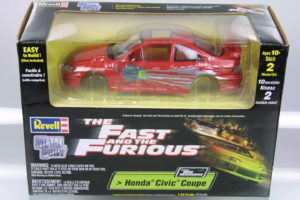 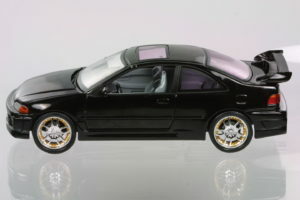 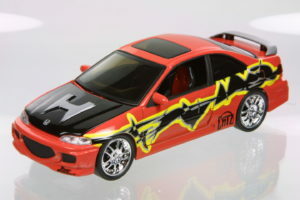 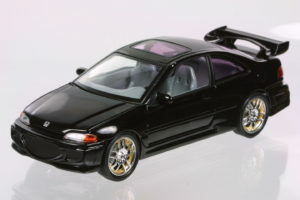 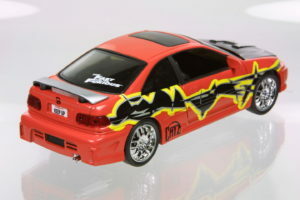 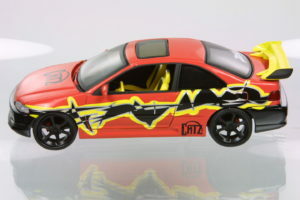 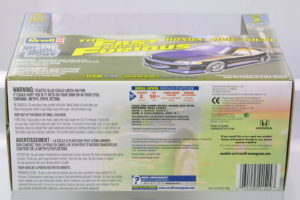 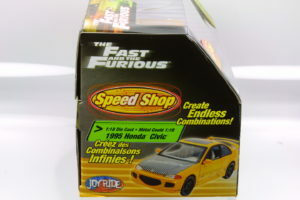 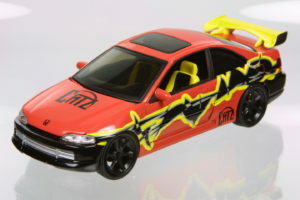 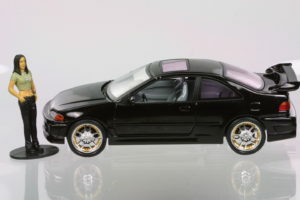 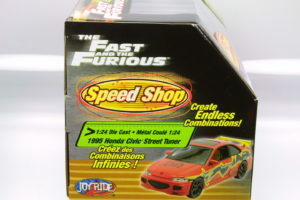 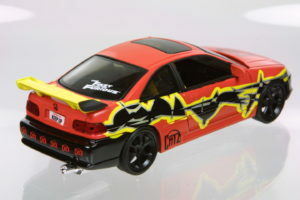 Racing Champion’s Fast & Furious metallic yellow Civic with Monica figure. 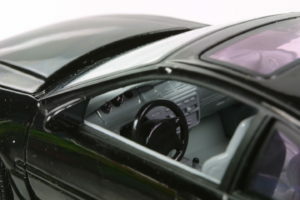 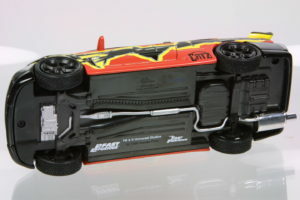 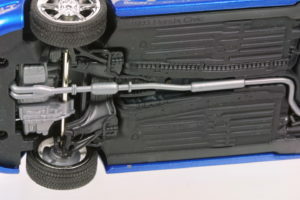 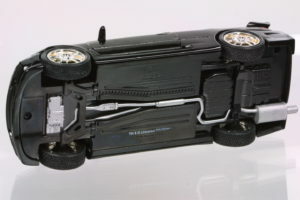 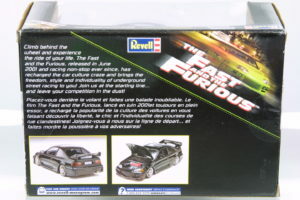 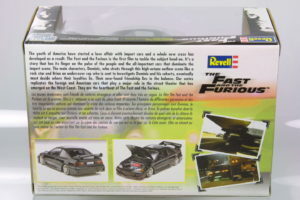 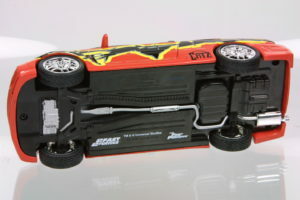 A black in Revell die cast kit form. 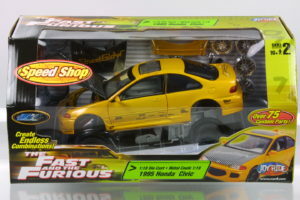 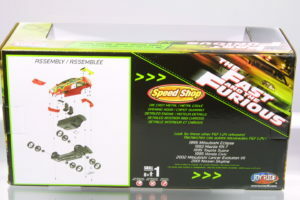 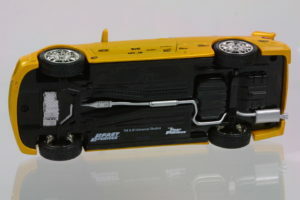 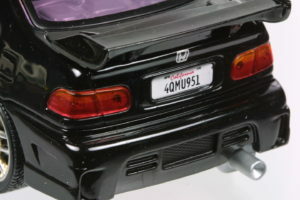 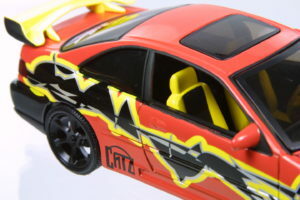 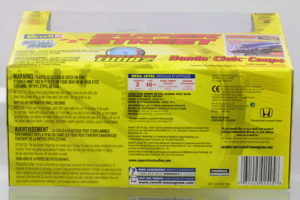 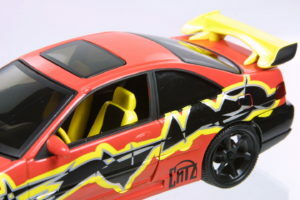 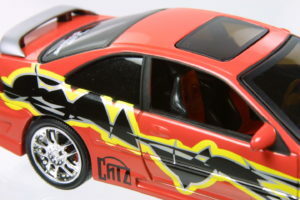 A customized version from the Speed Shop kit with black wheels and bumpers and a large yellow rear wing. 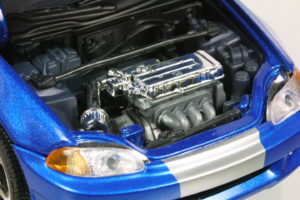 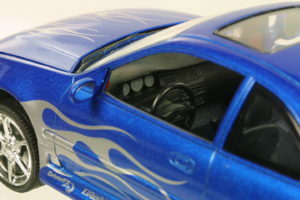 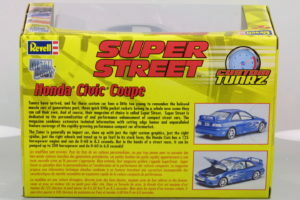 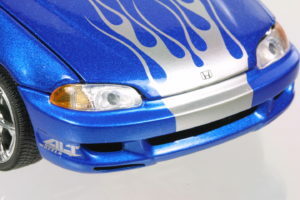 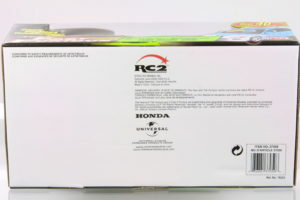 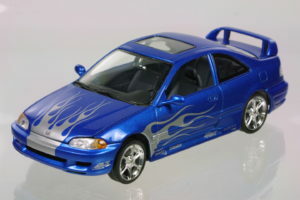 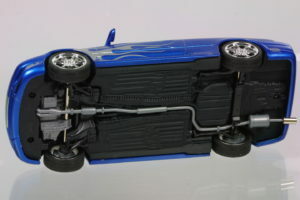 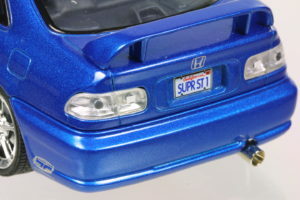 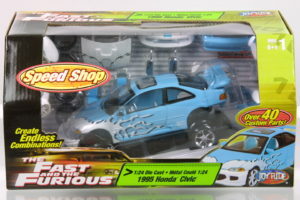 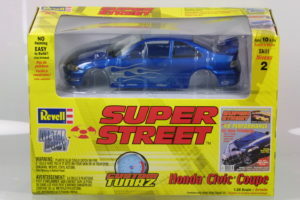 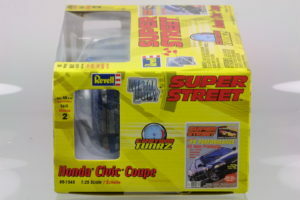 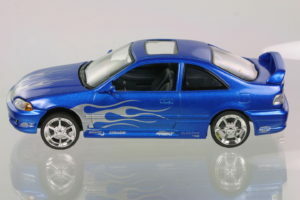 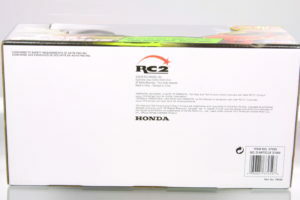 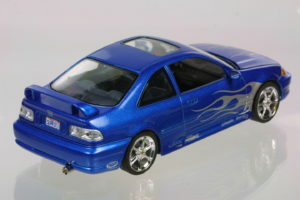 Another Revell Civic in blue in Super Street packaging.